Melbourne, the coastal capital of the southeastern Australian state of Victoria is not only famous for its iconic laneways, eclectic nightlife, tantalizing food and wildlife, but also for its temples. 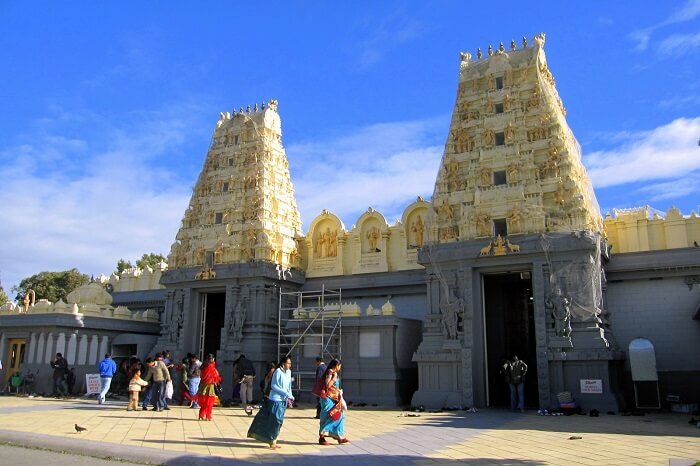 From the famous Murugan temple to the world renowned ISKCON temple, there is no dearth of spiritual sites in Melbourne for people belonging to all the religious groups. However, as a traveler, make sure you visit these incredibly mystical temples in Melbourne whenever you’re in the city next! Beautiful in all aspects, this temple is one of the best temples in Melbourne. 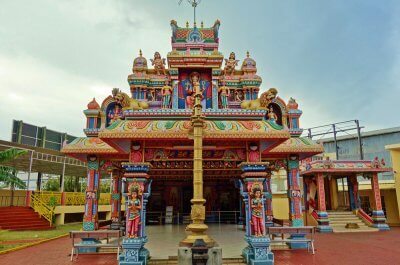 Located in the western suburbs, devotees across the globe visit Melbourne Murugan Temple to find inner peace and tranquility. 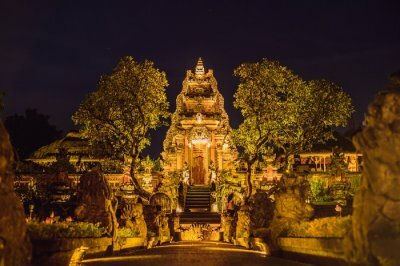 An initiative taken by a resident of Sri Lanka – Mrs. Mani Selvendra, the famous Vel made of five metals like gold, iron, copper, lead, and silver from Jaffna forms the main attraction of this temple. Dedicated to Lord Krishna, Iskcon Melbourne is a perfect example of incredible architecture with beautiful stone carvings. 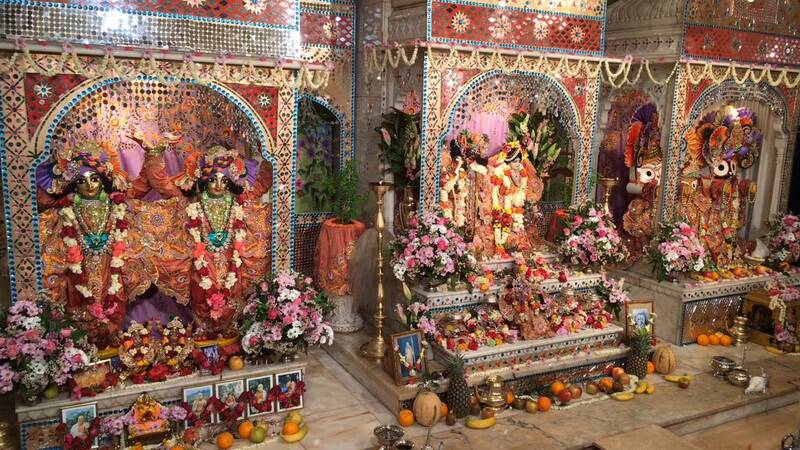 Also known as the Hare Krishna Temple, it is the centre of the Bhakti Yoga Movement in Melbourne. 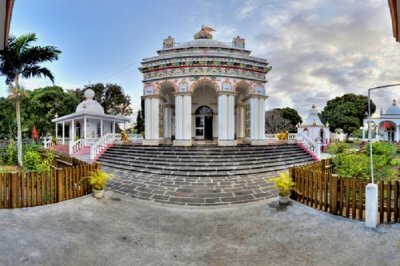 Based on a profound ancient philosophy that reveals complete solutions to life’s eternal problems, this temple aims to help people in finding real happiness and inner fulfilment through mantra meditation, devotional music, and service to society. Melbourne To Know Why It’s The World’s Most Attractive City! Sri Vakratunda Vinayaka Temple is a famous Ganesh temple and one of the famous hindu temples in Melbourne located in Victoria. It is popular among devotees as a wish-based temple where people come to seek blessings of Lord Ganesha and fulfill their wishes. 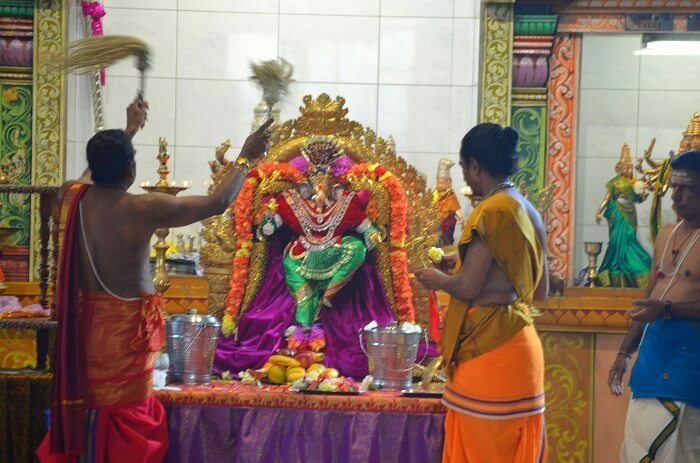 Sri Vakratunda Vinayagar temple was the first traditional Hindu temple established in Melbourne in 1992. Considered to be one of the best Hindu Temples in Melbourne, Shree Swaminarayan Temple is popular among locals and tourists. 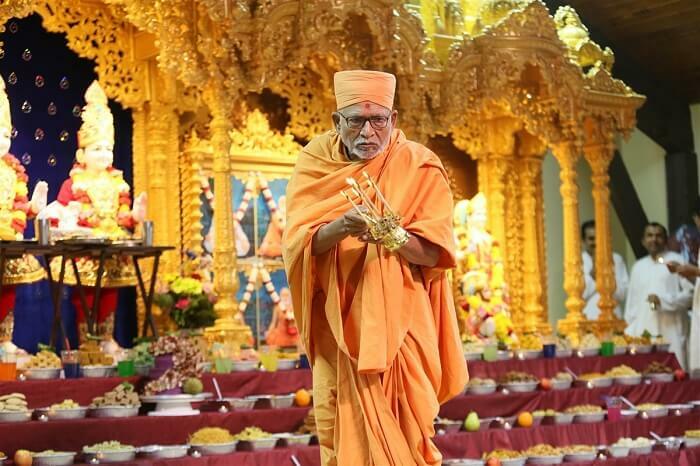 Visit this temple to experience peace and tranquility, and realize the real essence of life by being a part of satsangs that are regularly organized by the followers of Mahant Swami. 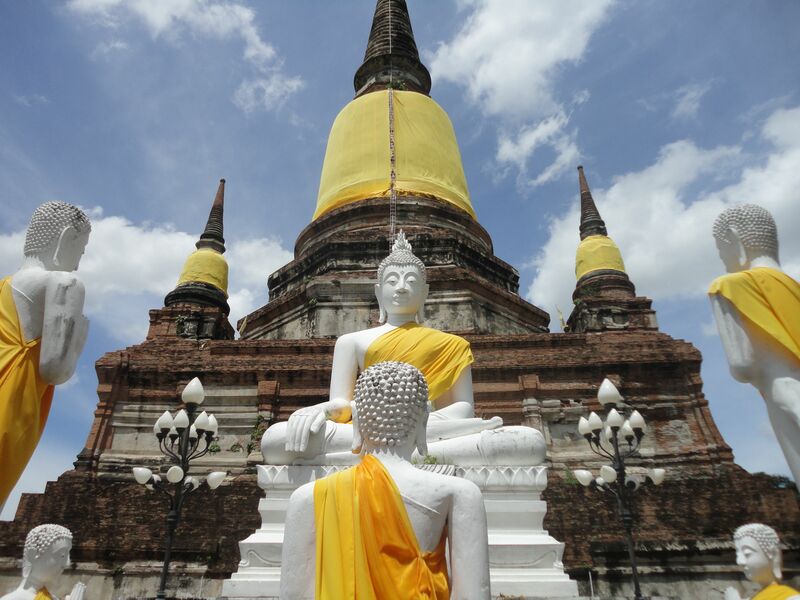 If you are looking for a Buddhist Temple Melbourne, you must visit the Thai Buddhist Temple. Located at the Brevard County in the east-central coastal town of Melbourne, this is one of the famous temples in Melbourne. This temple provides a serene location for its members, and visitors to learn and practice the teachings of Buddha. 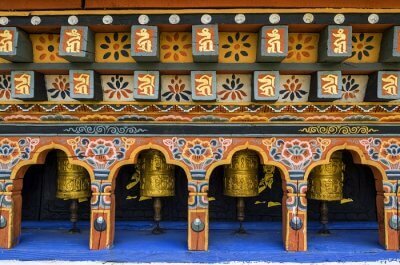 One can learn the art of meditation and chanting at this temple that serves as a social center for all. 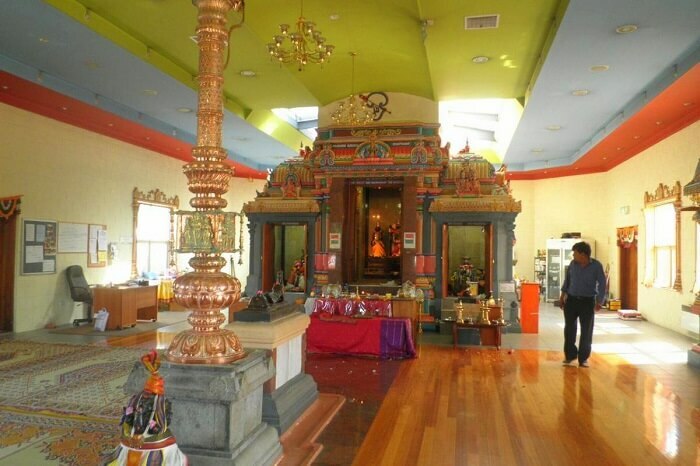 One of the renowned Indian temples in Melbourne, Shri Shiva Vishnu Temple was consecrated in 1994. This is, now, the largest Hindu temple in Melbourne. 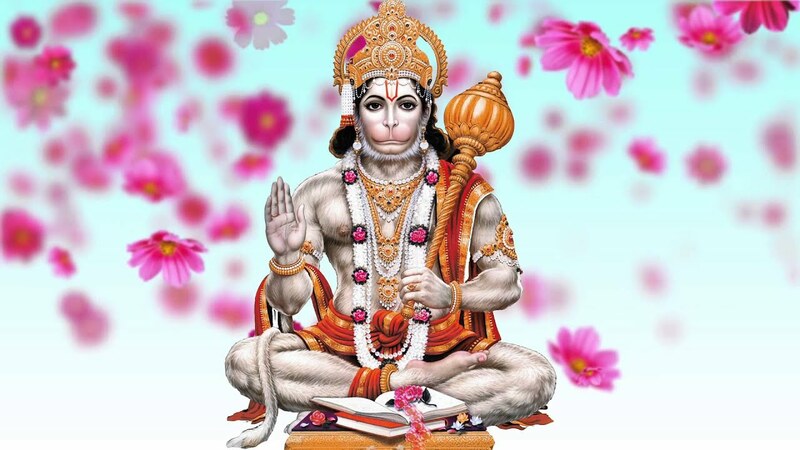 Thousands of devotees regularly attend various Pooja Ceremonies and Festival Celebrations each year. The temple venue is extended for many cultural activities normally associated with the Hindu religion that takes place within the temple compound. 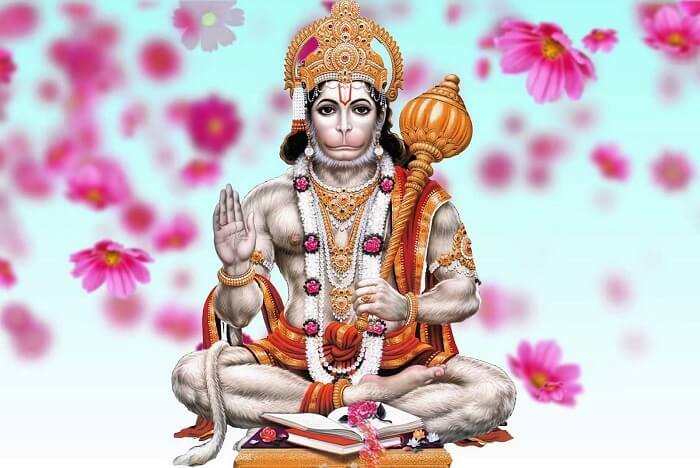 Dedicated to Shri Hanuman Ji, this Hanuman Temple is constructed and managed by Sankat Mochan Samiti in Melbourne. The Samiti is a non-political and a non-profit organization that aims to provide physical, spiritual, and moral assistance to people and community. Popular among devotees, this temple is one of the best Indian temples in Melbourne. Mesmerized much? Set your foot inside ‘these famous temples in Melbourne on your next trip to the land of Aussies. 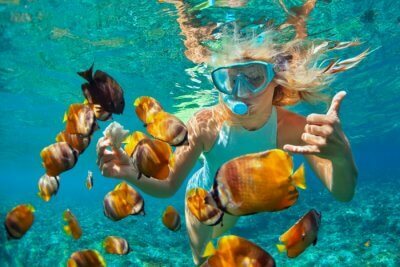 And to make the most of your vacation, book one of the delightful Australia tour packages with Travel Triangle for an incredible experience.